This is our amazing HALO extensions. 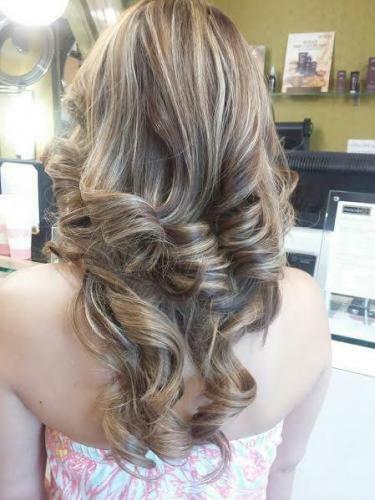 Our beautiful client has shoulder length hair and wanted long locks for her wedding so Pamela matched her hair perfectly to this Halo Couture Hair Extension. Come in for a free consultation!! !